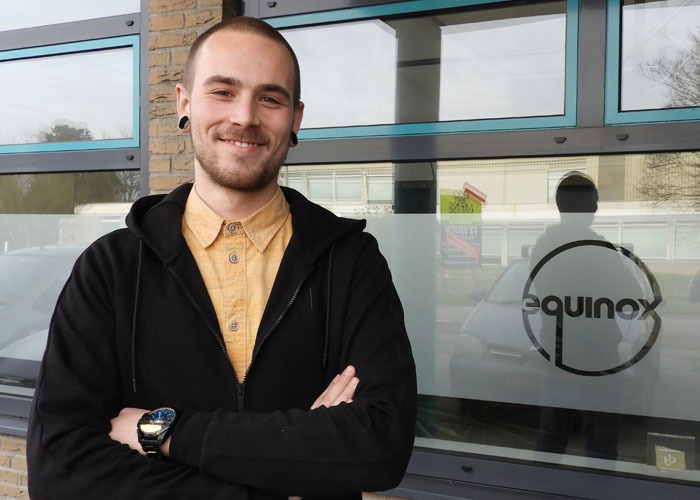 Joris has almost finished his engineering internship at Equinox MHE. He studies mechanical engineering at the Hague University of Applied Sciences in Delft. After almost six months of hard work, he presents the fruits of his labour to the engineering and sales department. 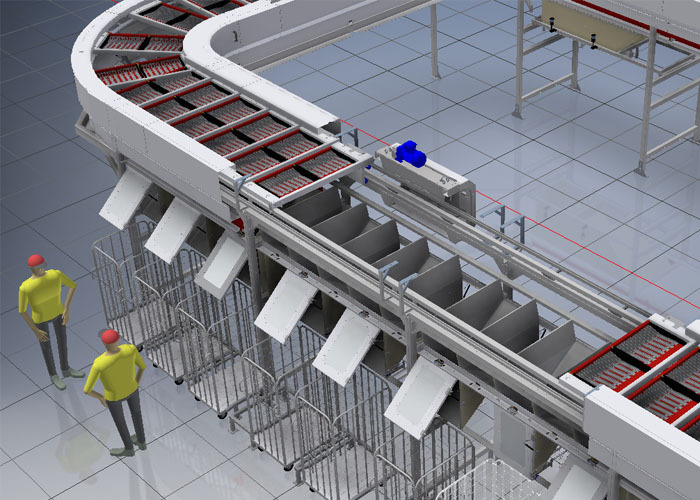 His assignment provides great benefits to these colleagues as he has been focusing on 3D building blocks that can be used to quickly visualise sorters in an early stage of the project. This not only allows our sales team to create the images themselves, but also saves a significant amount of time. “I always explain my assignment by comparing the 3D models with a LEGO construction” Joris says. “These structures include a lot of different building blocks, but anyone can put it together. The key to setting up our 3D building blocks was to simplify our existing 3D models so our sales and engineering team could quickly create a model that is technically correct and looks realistic. The new 3D models work with so-called ‘shells’, 3D models that look like the real deal, but are stripped from all unnecessary or invisible items. Therefore they do not include all screws and bolts to keep the drawings smooth and fast.  Joris is quite pleased with his experiences during his internship: “I selected Equinox MHE for my internship based on a few criteria. At our university we have a database with companies that offer internships. I started out with a long list of companies that were not too large, because I wanted some freedom and flexibility in my assignment and believe that I could make a bigger impact for a small or medium sized company. The second important indicator was the product portfolio. The company had to create products I thought were interesting! I then filtered out the companies that were far from home or hard to reach with public transport. After this harsh selection process I visited a few companies for an interview and immediately liked the atmosphere at Equinox. It is a very open and flexible company and my colleagues are helpful and always take the time to answer any questions. "You get a lot of freedom to carry out your tasks, which also includes a lot of responsibilities." You do need to be independent when working here. You get a lot of freedom to carry out your tasks, which also includes a lot of responsibilities. I thought this was a great advantage, but I can imagine if this is your first internship, this might feel like a large responsibility. It was comforting to know that whenever I needed help, I just needed to ask for it. Joris is busy with the final stages of his internship. We hope he enjoyed his time with us and wish him the best of luck with his studies. We believe in the strength of students and young graduates. We offer positions for technical students and graduates of all levels.